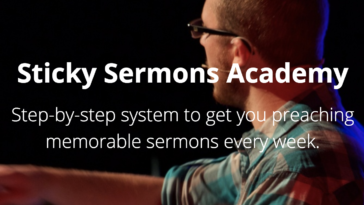 Do you want to preach more memorable sermons? 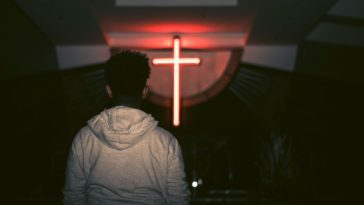 Do you want to connect with your congregation and the guests who visit in a better way through your preaching? If so, we’ve got just the thing for you. 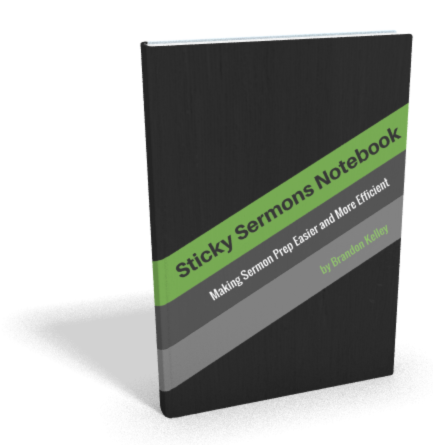 We are excited to announce that Preaching Sticky Sermons is finally available! 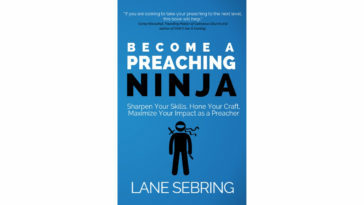 This book is the best resource we could possibly make to help you prepare, write, and deliver better sermons. Our prayer is that this book will be something you can continually refer to for the duration of your ministry. – Best practices for preparing yourself, your sermons, and sermon series that are biblical and impactful. 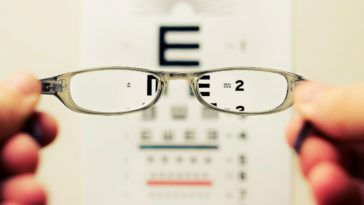 – How to write each part of your sermon in a way that results in a memorable message every time. 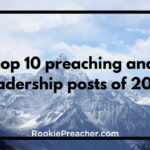 – The 10 pieces to delivering your next sermon with more passion, more power, and more effectiveness. 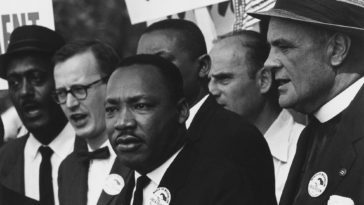 – What going past Sunday looks like for you, your last sermon, and your growth as a preacher. If you order your copy of Preaching Sticky Sermons by January 2, 2017, and email a copy of your receipt to info.rookiepreacher[at]gmail.com, we’ll send you the worksheets that will be in the soon to be released, Sticky Sermons Notebook as well as the official Preaching Sticky Sermons Evaluation Handbook. The worksheets will help you prepare your sermon using the Sticky Sermons Framework as well as prepare all your sermon series for the year. The worksheets guide you toward making each sermon and series more focused around what God is leading you toward. 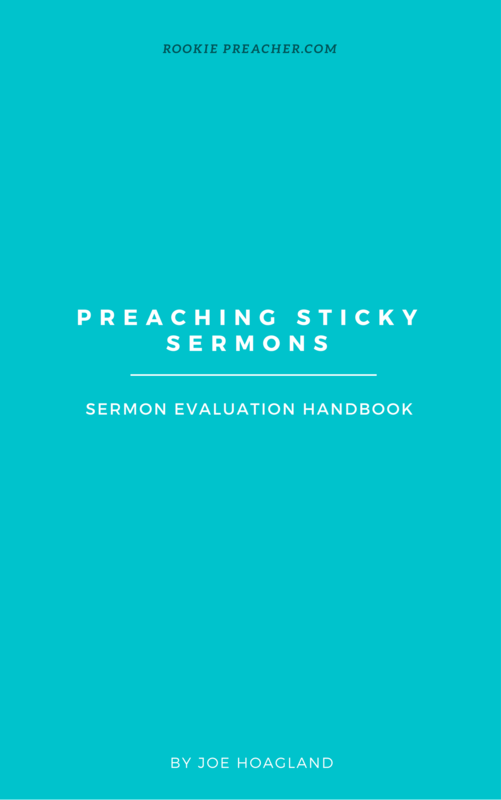 The Preaching Sticky Sermons Evaluation Handbook will guide you holistically through your entire sermon preparing and delivering process guided by Preaching Sticky Sermons. 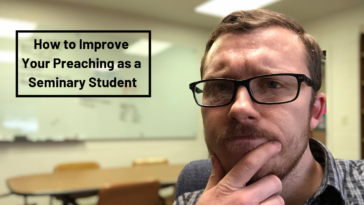 They have been designed to help you do your sermon prep much easier and more efficiently so that you can do more ministry. Grab your copy today and get your free bonus resources! Preaching Sticky Sermons is a great addition to your toolbox as you share the most important message the world will ever hear. This is a manual for preaching in the trenches. 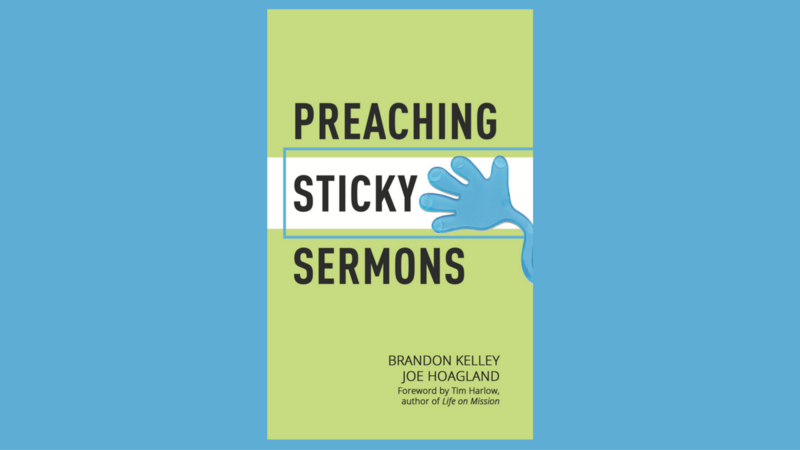 Grab a copy of Preaching Sticky Sermons today! We hope you are as excited for Preaching Sticky Sermons as we are! 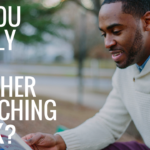 Next article Do You Really Need Another Preaching Book?